There is one person who can make the biggest difference to the success or failure of a project. This person is not the project manager. 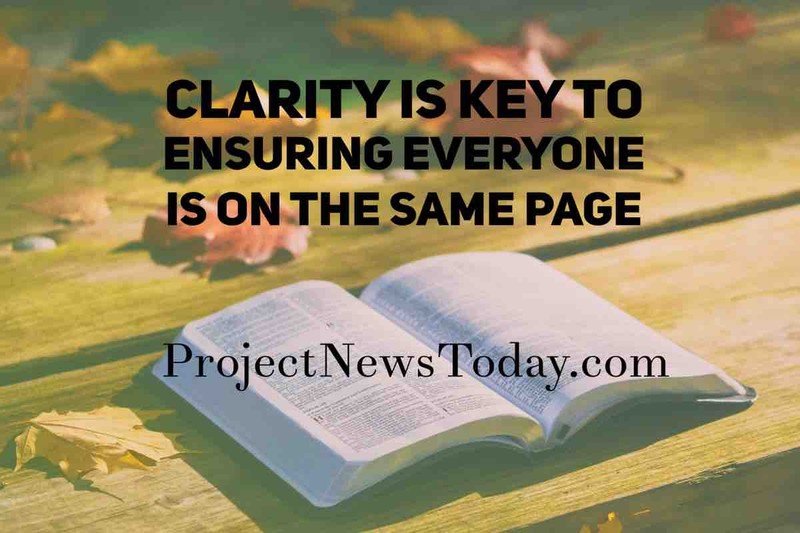 Nor is it the project owner. 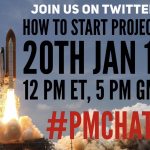 The person who can make the biggest difference is the project champion. But who are they? 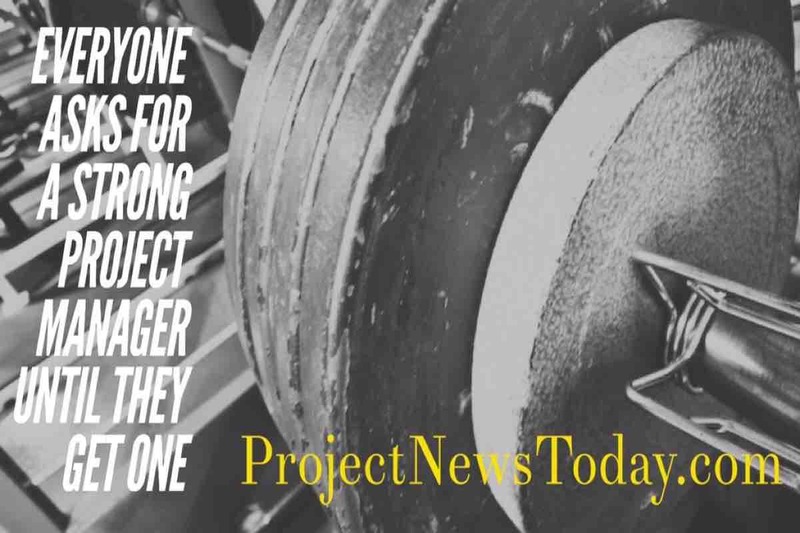 In this article I will explain who the project champion is. I will show using an example from one of my projects how the project champion had an impact on my project. 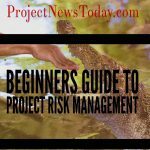 Finally I will cover the three things that a project champion does. These three things make a big difference to the success or failure of the project. The title champion brings to mind capes, super powers, masks and colourful tights. So– who is this mysterious figure? What is their origins story? What’s their true identity? 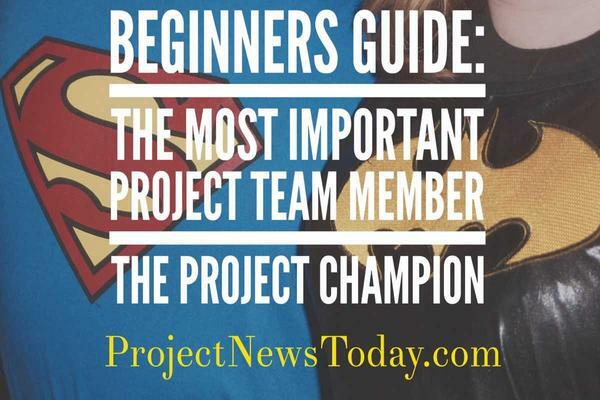 It’s no accident that the job title “project champion” sounds so awesome. After reading this I hope that you will see how the abilities of a champion can supercharge a project. 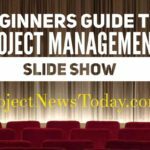 Why Are Some Projects Successful? Everyday some projects succeed while others fail. Have you ever wondered what makes some more successful than others? Sometimes it succeeds because everyone knows what they need to do. Other times it is because it is a well-funded small project. 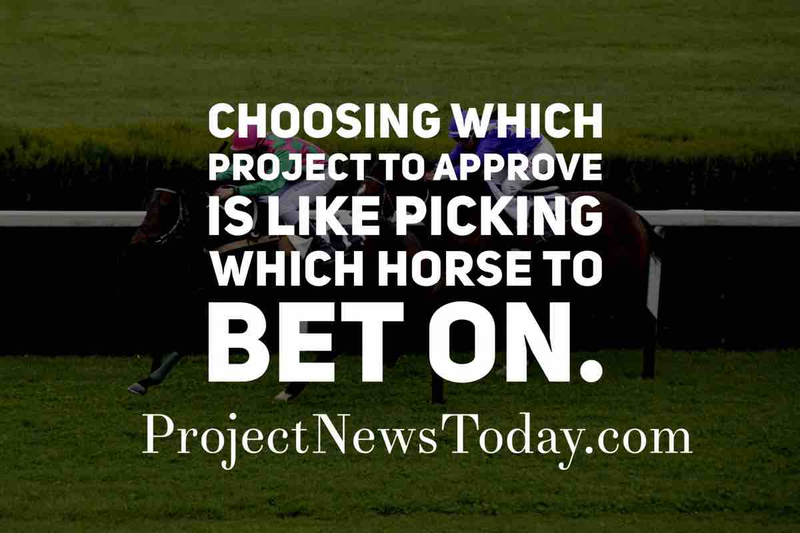 But there is one person on the project that can make a real difference on whether the project succeeds or fails. They are the project champion. The reality is a lot of projects have senior managers as sponsors. Because these mangers are senior they tend to have a lot of people reporting and working for them. This results in their time going to working with lots of different people and being in meetings. 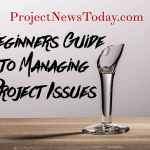 The problem is running a project takes a lot of time. The sponsor needs to be available to answer questions and make decisions. 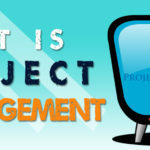 To get around the problem of not enough time they appoint a project champion. The champion understands the sponsors vision. They have enough knowledge and experience to give the project team direction. 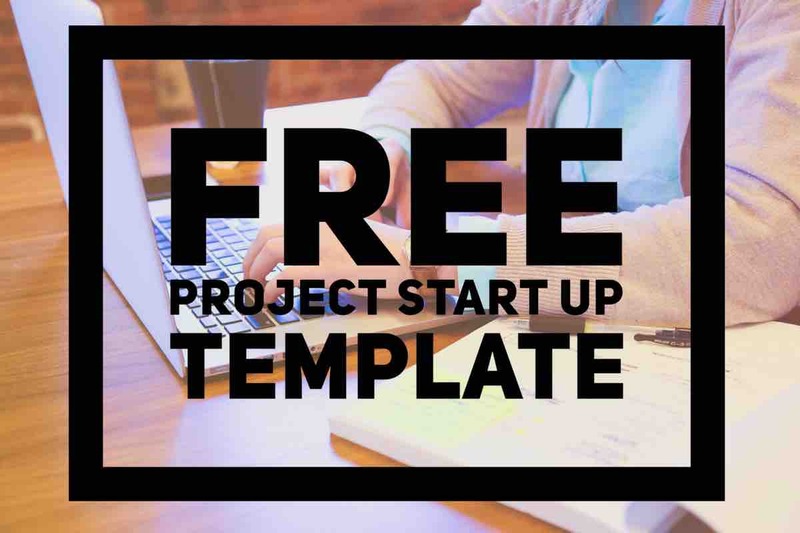 The project champion works on behalf of the sponsor to provide project guidance. I will always remember on one of my earliest projects when I first came across a good project champion. At the time I was working for a phone retailer. I had a project to automate the returns customers would bring into the store. The project had a great name “One Touch Returns”. The idea behind the project was a customer would bring their handset into the store to return it. The salesperson would scan the barcode on the phone. Then they would place the phone in a box with all the other returned phones. When the box of returns arrived at the warehouse a staff member would scan the handset. By scanning it the staff would get told where to place it on the return shelf. The clever part was the software in the background. It would run during the scan and calculate where the phone should go. This would be depending on it’s age, manufacturer, the network and if it was faulty or not. There were hundreds of different permutations. This was due to different commercial arrangements in place. This would make the software very complex. The project when it completed was an outstanding success with no phones going to the wrong place. The reason the project was such a success was down to the project champion who was brilliant. The champion understood the project inside and out. Whenever someone in the technical team had a query he could answer it straight away. He was also able to list all the different rules and how each rule would work. Had the project not had a champion that was so engaged in the project the result would have been very different. Phones would have gone to the wrong place and the project would have taken much longer to deliver. 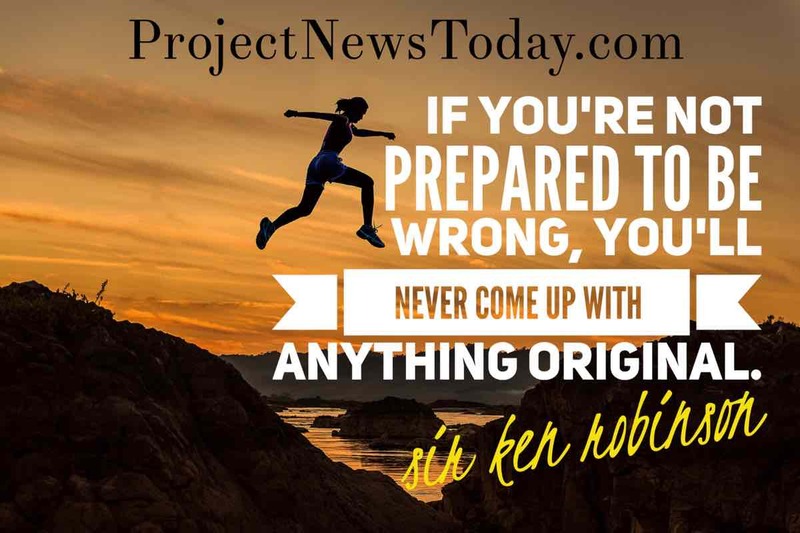 He was the project superhero. They understand the project sponsor’s vision and gets what they want to achieve. When a question comes up that needs solving the champion is on hand to state what needs to happen to meet the vision. They are able to explain the requirements and agree what a suitable solution would be. A champion that always has to run to the sponsor before making a decision will slow the project down. A good champion makes decisions based on their knowledge and understanding. They may afterwards check with the sponsor. But they have not stopped the project team from moving forwards. They work with the project team if something does go wrong. They do not blame individuals but instead are able to work with others to solve problems. When the executive starts to put pressure on on a project they are able to stand up for the project team. They explain how and what a great job they are doing. In summary, a champion can be the difference between project success or failure. When I had a very complex software project to deliver it was the project champion who made a difference. Working with the project team and getting involved made the project a success. 1. Understand the Vision. They understand the project sponsor’s vision and gets what they want to achieve. 2. Make Decisions. A good champion makes decisions based on their knowledge and understanding. 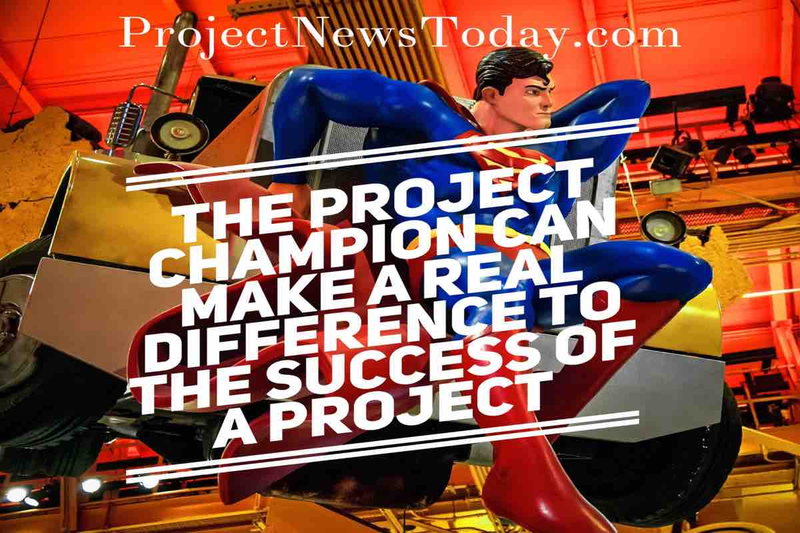 The project champion makes a difference to the project. They can be the difference between success and failure. 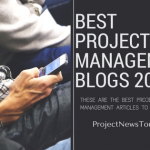 Who is your project champion? This is a basic summary of what a project champion does. I hope you have found this helpful.